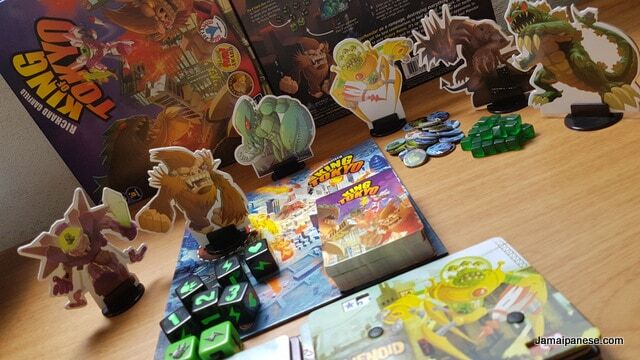 King of Tokyo allows 2 to 6 players to play as GigaMonsters or what fans like me of monster movies would call Kaiju. 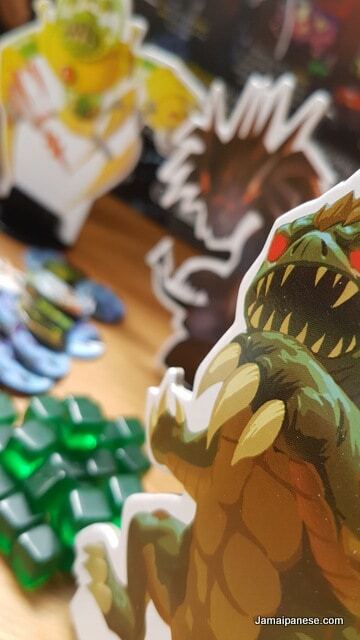 The monsters under the control of the players can attack, heal and evolve as they duke it out for the title of King of Tokyo by amassing victory points or being the last monster standing. 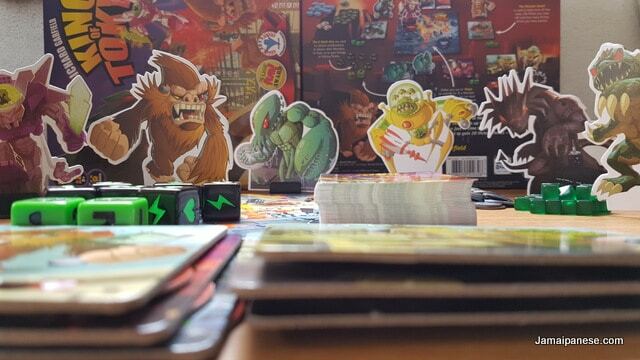 The game was created by Richard Garfield who also brought us Magic the Gathering. I’ve wanted to get this game for a long time and I look forward to getting a group of friends together to duke it out with and make a follow-up video. 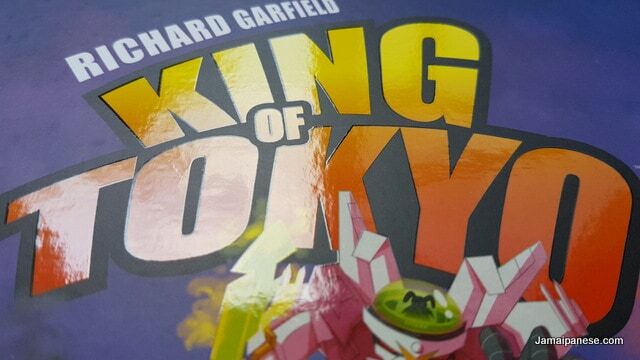 I really like the artwork and that its a short game unlike a few other like Monopoly that can take hours to finish. 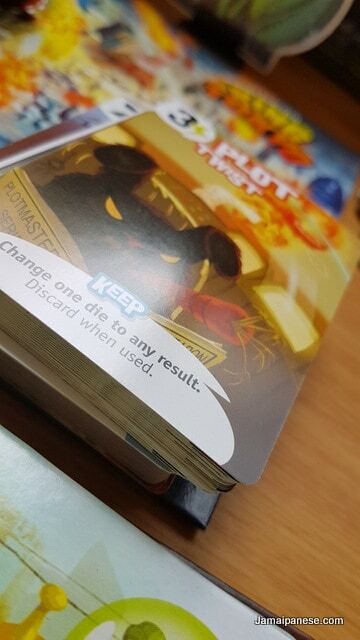 From my reading it seems this is a great party game. 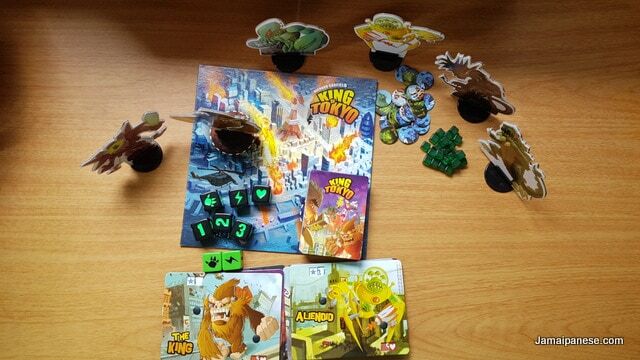 Check out the KOT ruleset and grab it via Amazon if you like the game. Can you spot the “Queen of Kingston” In this picture? 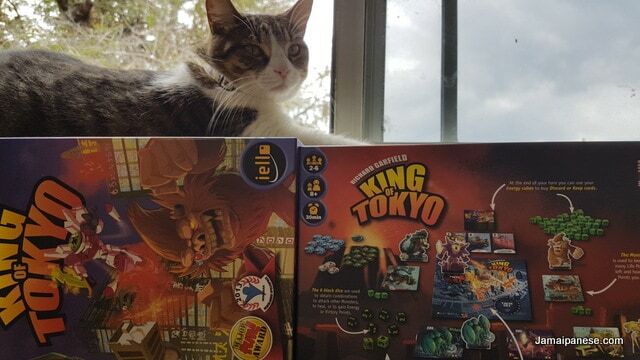 Have you played King of Tokyo? 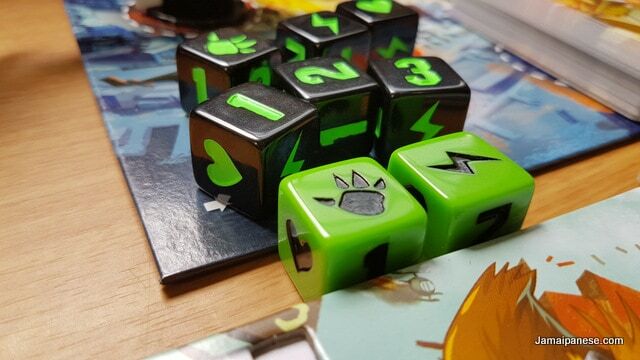 Have any other board games you would like to recommend? I’m hoping to get a little collection going for when I unplug from the matrix/internet. Leave a comment below or tweet me @Jamaipanese.